Antarctica We demand more cuteness!!! Well, calm down! This is scientific blog after all, so we need to set our priorities straight. Science is the reason why we are in McMurdo, under the group name of B-267 (check it out on Twitter and Instagram . I have been trying to tell you how almost cool this project is. What if they actually discover the mechanism that allows seals to shut down circulation to parts of their bodies and the gene that allows that tissue to survive regular hypoxic/anoxic conditions and keep functioning? Pretty cool, eh? The only way to do that is to go out and get samples from animals. And don’t get me wrong, this is tons of fun, but it is also hard work. The ride on snowmobiles is an adrenaline rush for sure. Getting to the colonies and check out the seals is amazing. Running into random groups of emperor penguins walking on the sea ice certainly makes the day more interesting. But there is the cold. And it is cold. Particularly if what we have to do involve waiting for a seal to give birth, or walk around among the animals when it is too windy. Trust me, you haven’t quite gotten the concept of “wind chill” until you’ve been working in these conditions. Everything here gets so cold, so quickly when the wind is blowing. Since this blog is probably read by impressionable people, I’m not going to describe the samples we were collecting yesterday, but suffice to know that everything we wanted instantly froze when exposed to the wind. 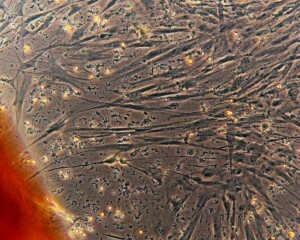 Weddell seal smooth muscle cells! All organic and locally grown! 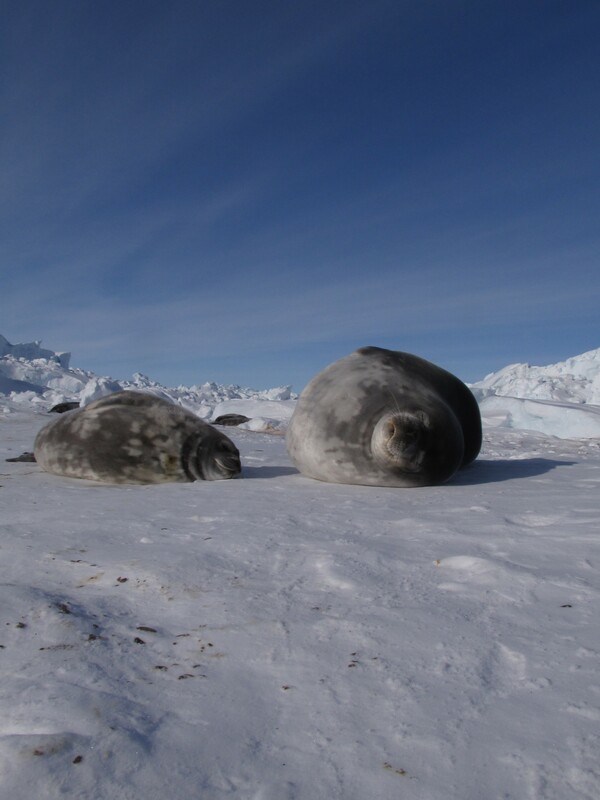 Check out B-267 Instagram and Twitter accounts for more on our project in Antarctica.